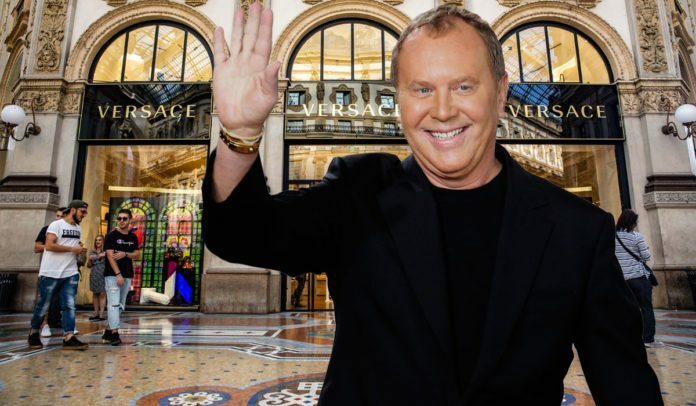 Michael Kors Holdings Limited (NYSE:KORS), a global fashion luxury group, announced today that a definitive agreement has been signed to acquire all of the outstanding shares of Italian luxury fashion house Gianni Versace S.p.A. for a total enterprise value of Euro 1.83 billion or approximately US$2.12 billion. Versace, long recognized as one of the world’s leading luxury fashion companies, is synonymous with Italian glamour and style. Capri Holdings Limited (NYSE:CPRI) is the new name to be adopted by Michael Kors Holdings Limited upon the closing of the acquisition. Our name is inspired by the fabled island which has long been recognized as an iconic, glamorous and luxury destination. The island’s spectacular three rock formation, formed over 200 million years ago, is symbolic of the timeless heritage and strong foundation that is at the core of each of the three founder-led brands in our global fashion luxury group. The company believes that the acquisition of Versace enhances the company’s economic value and will drive improved long-term shareholder value by accelerating long-term revenue and EPS growth potential. 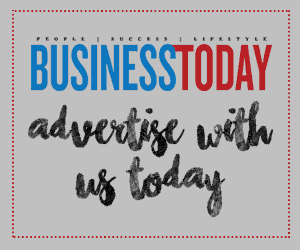 On a non-GAAP basis the acquisition is expected to be dilutive to earnings per share in the high-single digits in fiscal 2020, accretive in the low-single digits in fiscal 2021, and accretive in the high-single digits in fiscal 2022.